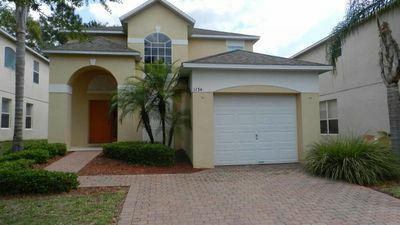 New luxury 4 bedroom, 3 bathroom property with own pool and Jacuzzi. 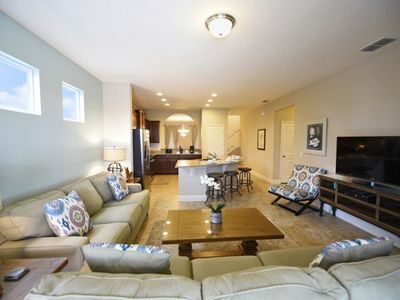 On the sought after community of Watersong Resort. 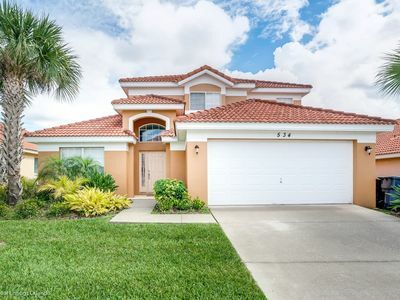 On one of the best lots overlooking water and conservation this home offers so much you'll want to come back year after year. 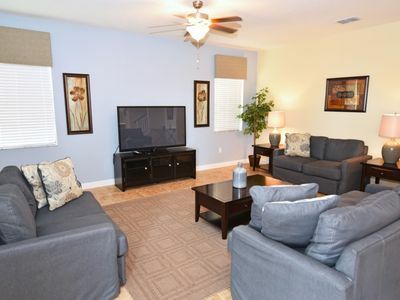 Offering extended decking, pool, whirlpool and lots of deck furniture for you to enjoy. 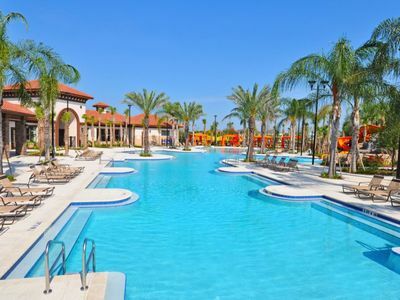 Pool loungers are there for you, plus the club house is just across the street offering an array of facilities, like large swimming pool, lounge area, information desk, inside sporting facilities with all kind of equipment etc. 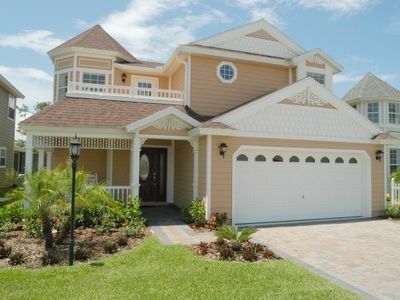 The house is furnished and decorated European style and quality. 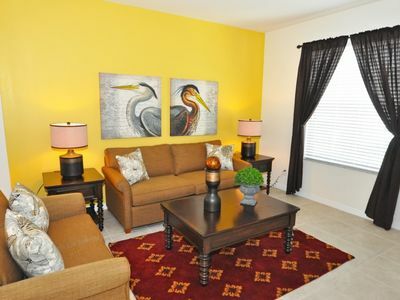 Hi-Fi, HD LCD TV's, PC, printer & broadband Internet, also with Wi-Fi, so you can bring your own Notebook if you like. 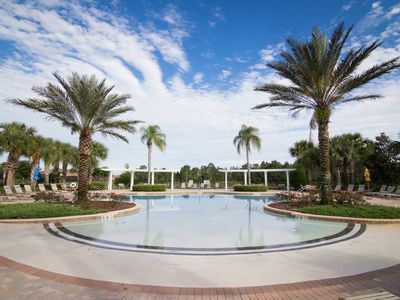 Watersong Resort is ideally located to suit all types of family holidays/vacations. 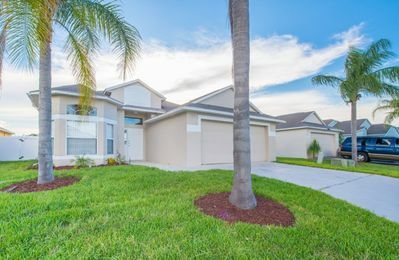 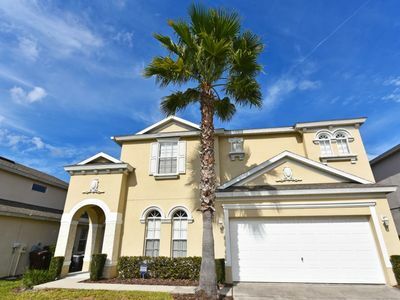 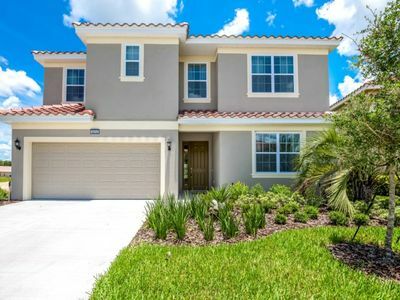 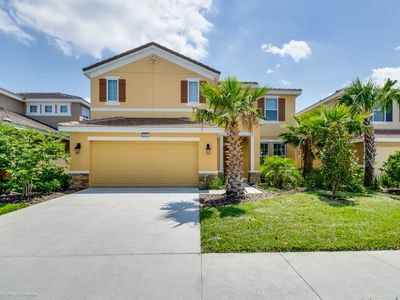 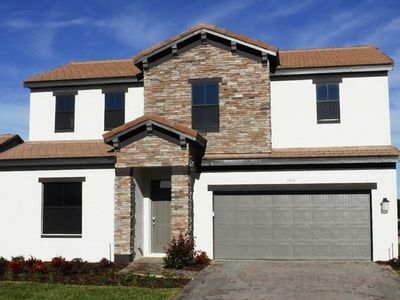 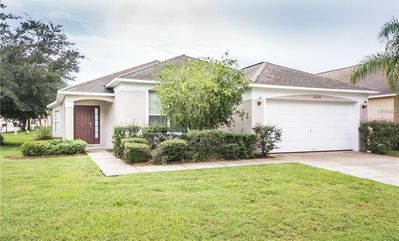 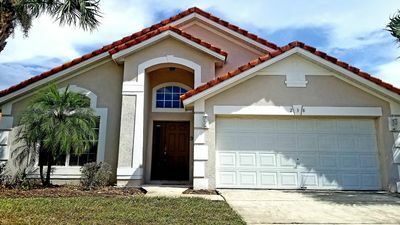 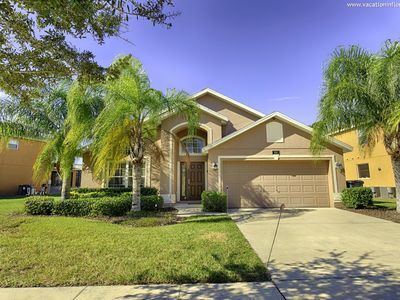 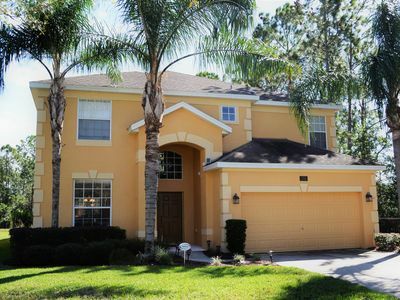 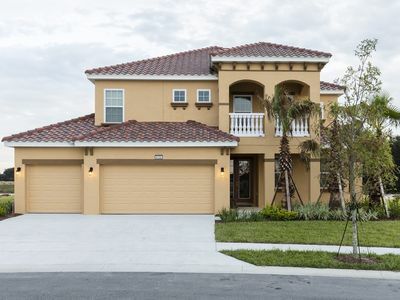 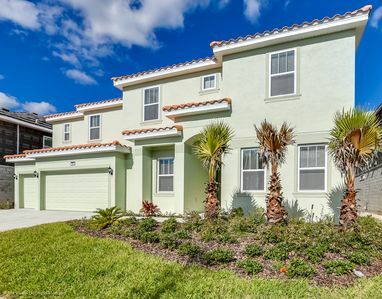 Situated on the US 17-92 our villa is within an easy drive of Disney's Main Gates (only 15-20 minutes away) and all of Orlando's famous theme parks. 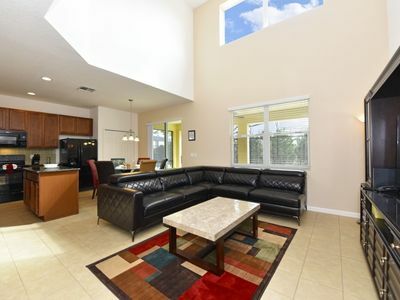 A beautiful home in the Watersong Resort, minutes away from the magic.